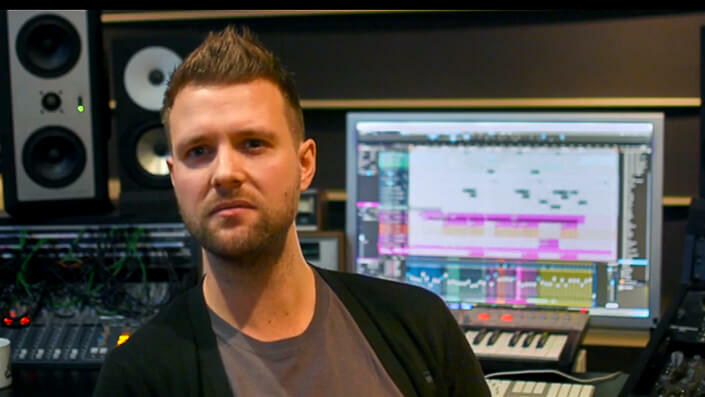 Buy Studio One Version 4. Studio One® Artist and Professional are available direct from both PreSonus and music retail shops worldwide as both upgrades and full versions. Both Artist and Professional are available in downloadable or boxed editions. A USB flash drive installer is available on the PreSonus Shop. Find a retailer in the U.S. Studio One Demo or Prime. Ready to try Studio One, but not quite ready to buy? We have two ways to get started and both are free. To try out our flagship Professional edition, download the Studio One Professional Demo which is functional for 30 days. Studio One Prime is an entry-level and non-expiring version of the software. Best of all, in both versions, you can save and export your work, so there’s no risk in using them on real projects. Please note due to the nature of these products, we provide limited support for Studio One DEMO and Studio One PRIME. The Knowledge Base, Forums, Answers Site, Studio One Manual ( context-based help located within Studio One < hit F1 > ), and PDF manual are great sources of support. Why Studio One is Right for You. 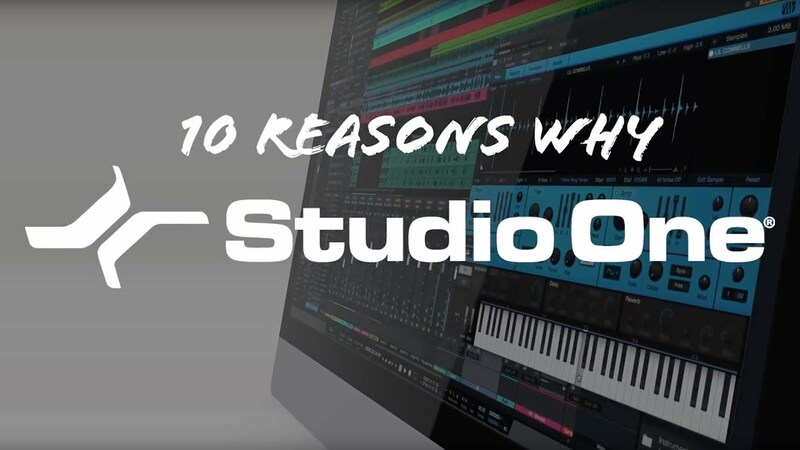 It doesn't matter if you're interested in switching DAWs or making music for the first time ever—here's ten reasons why Studio One is the right DAW for you. 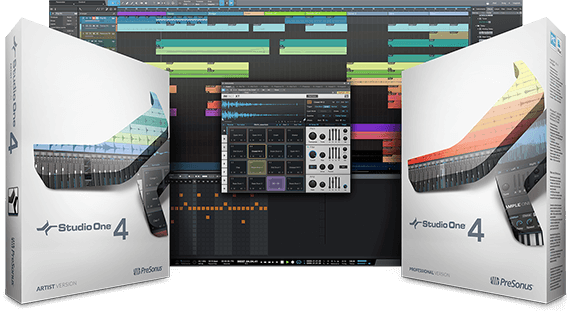 If you own another DAW but would like to integrate Studio One into your workflow, the Studio One Professional crossgrade was created for you. Studio One Professional crossgrades are available at a special price from music retailers and direct from PreSonus. You don’t have to take our word for it; watch the accompanying video from professional producers who recently adopted Studio One. Learn more about the crossgrade program.